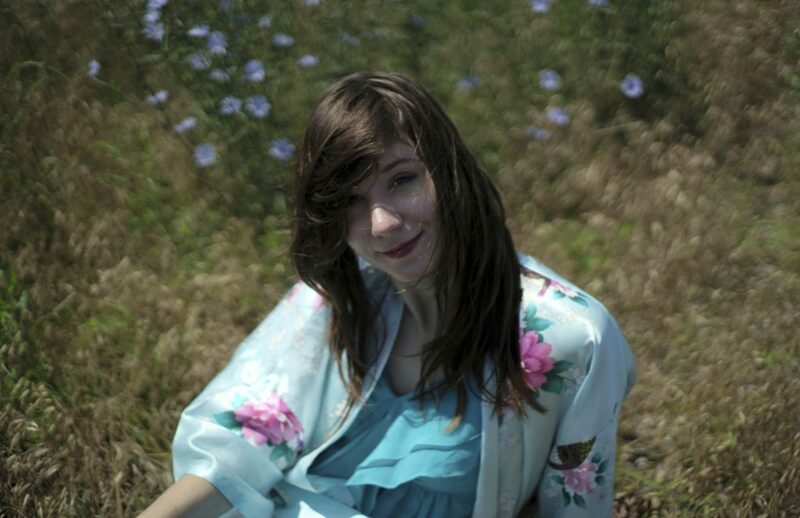 Vocalist, composer, and producer Haley Fohr has been Circuit des Yeux since she was eighteen years old. Born in the Year of the Dragon in Indiana’s own “Star City” —that’s Lafayette, IN—she released records regularly over the past decades; four full-length albums, along with several mini-albums and singles. Meanwhile, she has played shows everywhere, touring all the time. She has been based in Chicago since 2012.All this was endeavored to be done out of necessity, in order for Haley to be Circuit des Yeux and for Circuit des Yeux to be Haley.The records and shows have been done in primarily DIY fashion, as a means of navigating the world, genuflecting with Sagittarian energy. Circuit des Yeux reflects from a singular angle, looking deeply, at times unblinkingly, at connections and collisions of the cerebral and the physical, with a sense of colloquial grit and an equally opaque transcendent spirit in her words and her music.Circuit des Yeux is an ardent collaborator, numbering Glenn Branca, Lee Ranaldo, Bill Orcutt, Bitchin Bajas & Bonny ‘Prince’ Billy and Olivia Block among her fellow performers.Circuit des Yeux has received enervated and affirmative commentary from The Quietus, NPR, New York Times, Chicago Reader, Brooklyn Rail, Pitchfork and The Wire, among many others. They have all made interesting specu-lations on her brand of entertain-ment. All we can tell you in addition is that she has a four-oc-tave range—at least on days when it isn’t raining.The fifth Circuit des Yeux album, Reaching for Indigo is co-produced by Haley Fohrand Cooper Crain.